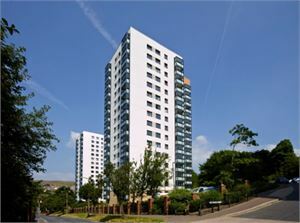 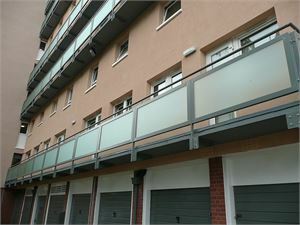 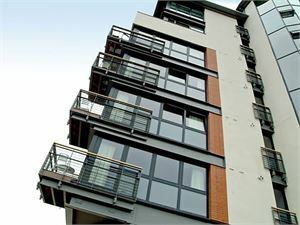 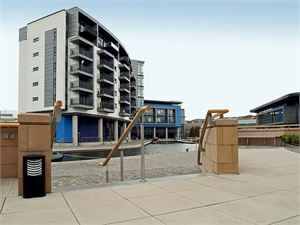 Martec Engineering offers a wide range of choice in balcony design, manufacture and installation of external balconies. 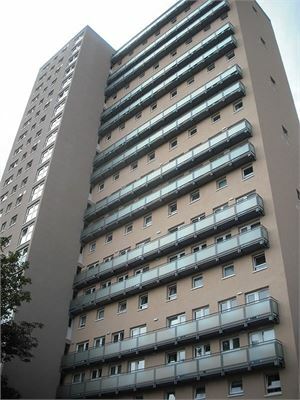 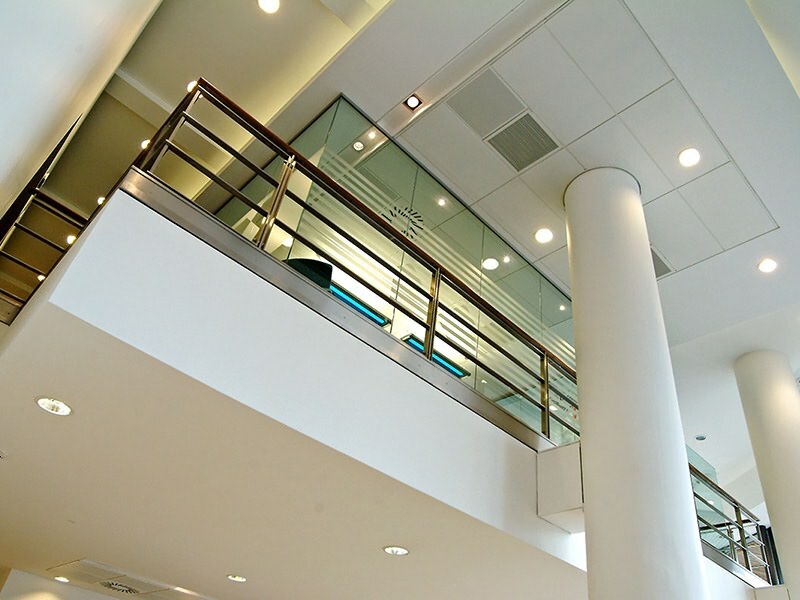 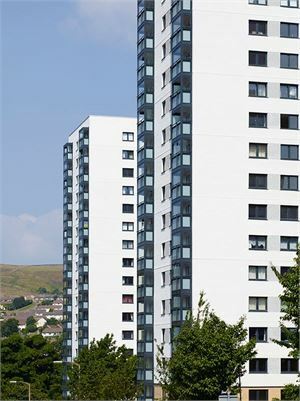 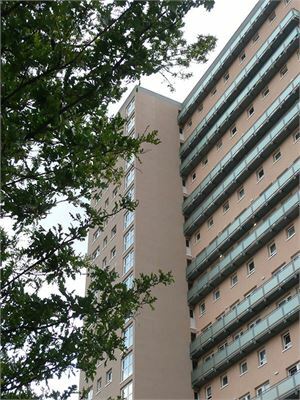 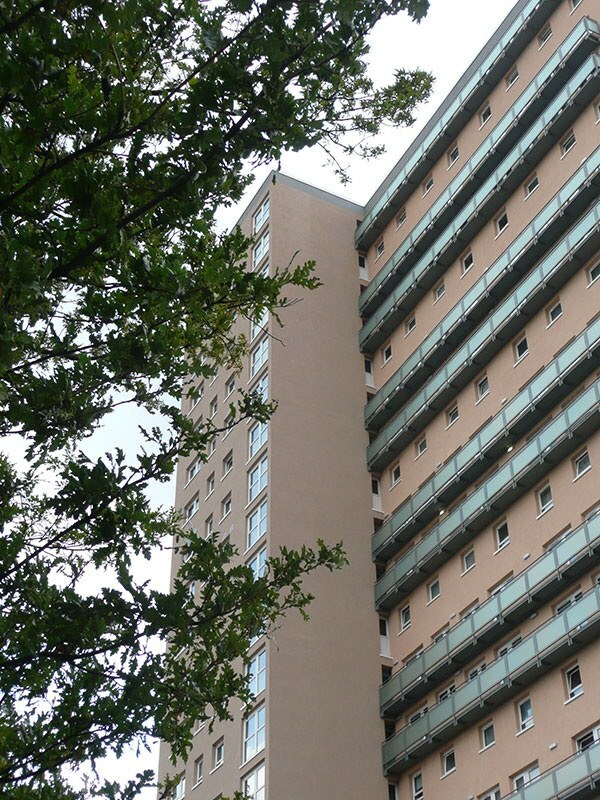 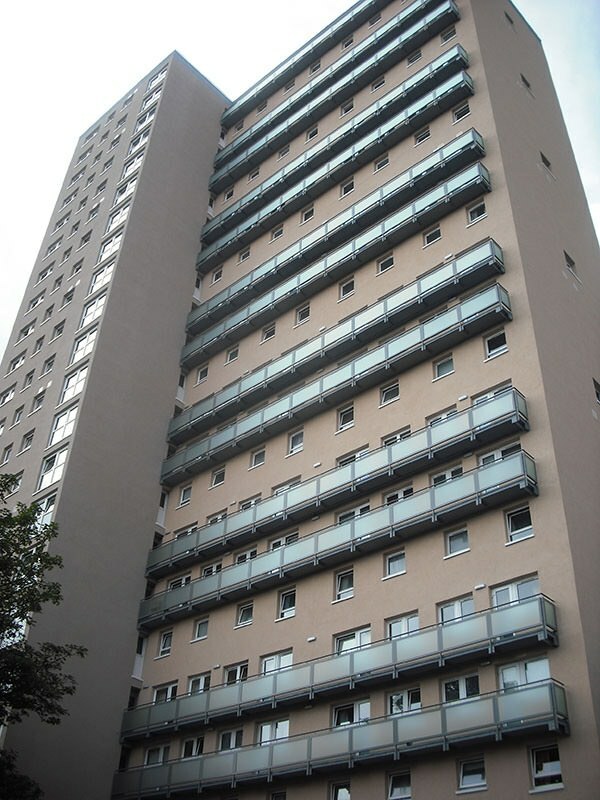 All Martec Engineering balconies are suitable for both domestic and commercial developments. 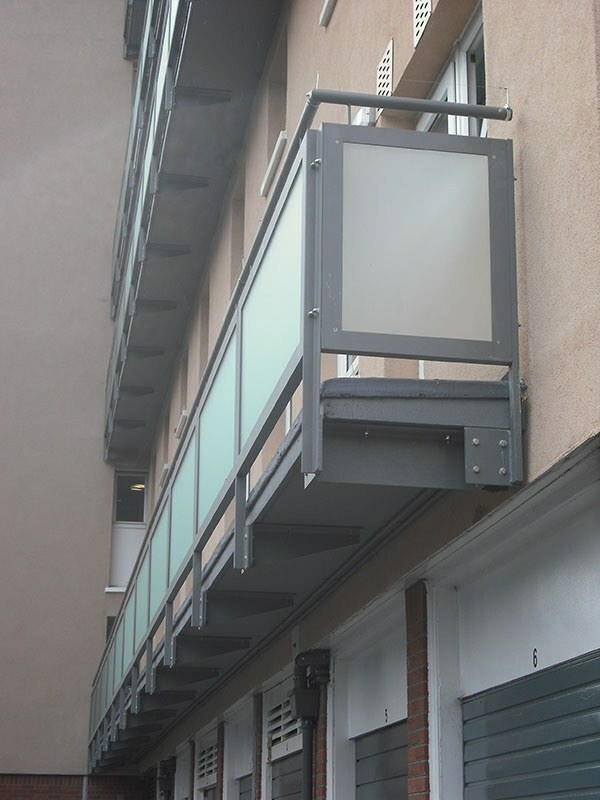 Martec Engineering’s Premier balcony is manufactured from galvanised steel which is powder coated to a choice of standard RAL. 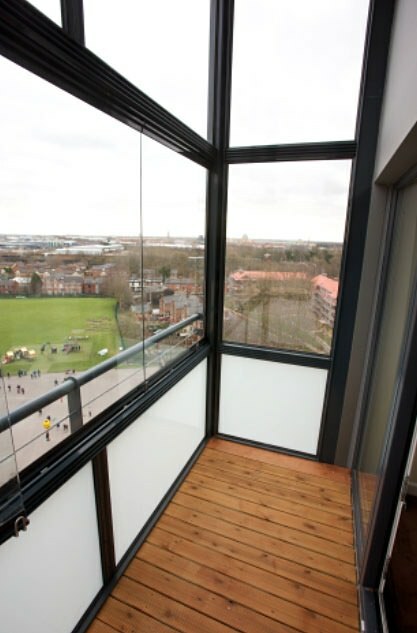 The Premium balcony offers a cost effective solution and is popular choice with local authorities and housing associations. Martec Engineering offers the Premium balcony on a supply only or supply and fit basis. The Superior Balcony offers a cost effective yet stylish solution which ideal for use in the public or private housing market. The Superior balcony is manufactured from galvanised, perforated sheet metal which is powder coated to the clients choice of standard RAL. 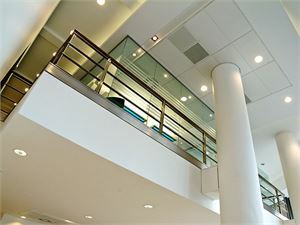 Martec Engineering is the only company in the UK to offer a 20 guarantee on powder coated perforated sheet metal. The Superior balcony is available on a supply only or supply and fit basis. 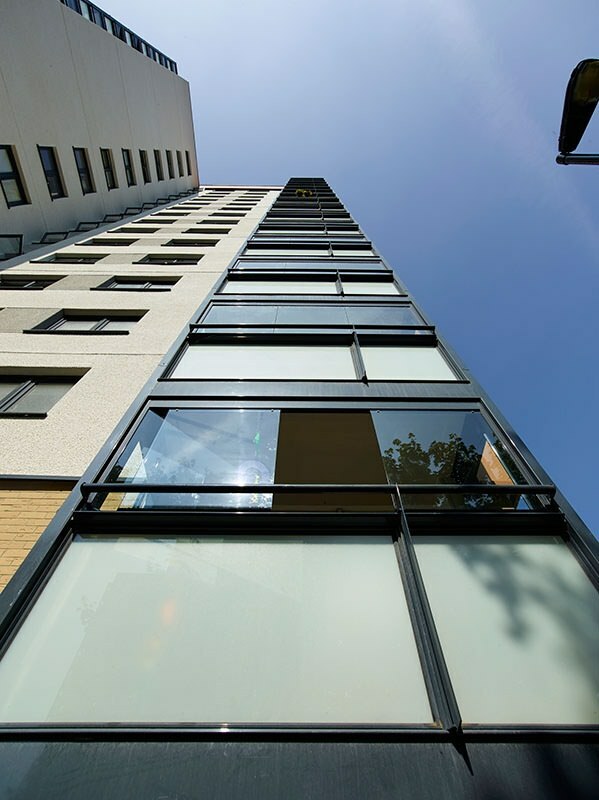 Martec Engineering offers the Deluxe balcony which is highly sought after for premium flatted developments. 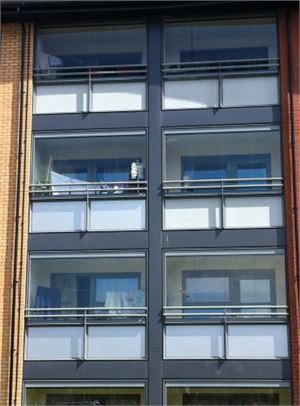 The Deluxe balcony is manufactured in stainless steel and glass to provide a robust solution combined with a stylish and contemporary design. 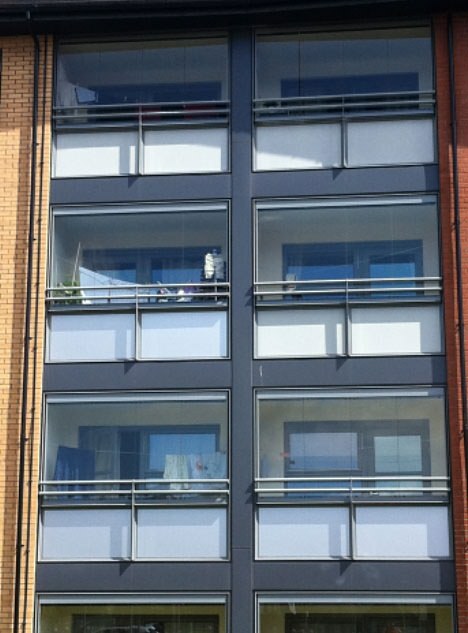 The Deluxe balcony is available on a supply only or supply and fit basis. Extremely slender visible profile widths.